London child psychology service focuses on the psychological, emotional and social development of children from infancy through adolescence. It is concerned with how children think, feel and behave. A child psychologist works with children and families where there are developmental, relational or emotional difficulties. The child psychologist aims to increase emotional well-being and reduce psychological distress by offering insight into how difficulties are caused or maintained and through therapeutic intervention. How can a Child Psychologist help? A child psychologist can help when there are concerns about a child’s mood, behaviour or development. This could include concerns about the child’s learning, their academic abilities, difficulty making friends, behavioural issues at home or school, anxiety or angry outbursts. Problems with attention, learning, and academic achievement. During the first session, the Clinical Psychologist will meet with parents to discuss the nature of their child’s difficulties and how they have developed, as well as relevant background information. Depending on the age of the child, they may attend the first or second appointment. The Child Psychologist works collaboratively with parents and/or the child to agree upon goals and an intervention plan (e.g. 6 or 12 sessions). Intervention may be with the child or with parents. 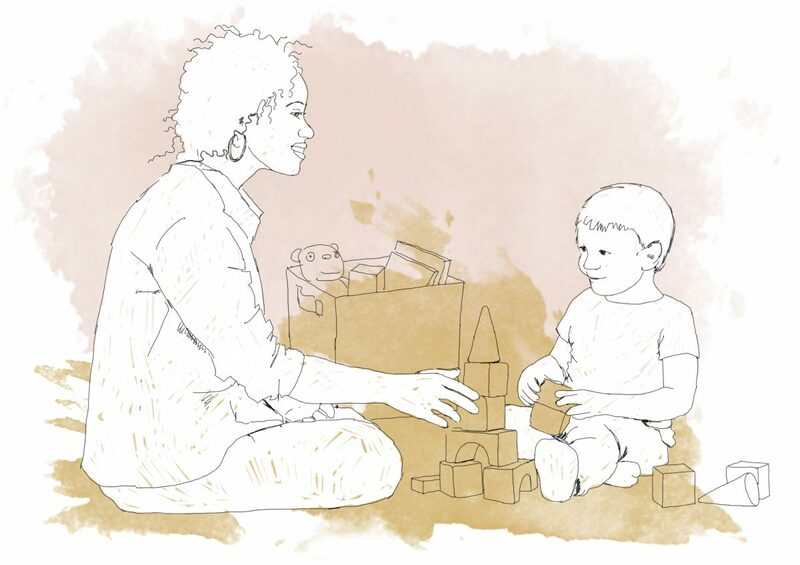 Intervention with the child includes short-term therapies, such as Cognitive-Behaviour Therapy (CBT), solution-focused work, or narrative therapy. Therapy offers the child a space to share their concerns and to learn more adaptive ways of coping. Parenting work supports parents to better understand and manage their child’s behaviour. The aim is to strengthen the parenting role and to help parents to implement changes that benefit the whole family.